Cyanide and happiness cartoon. Search youtube for more info. I've seen it, I just don't get how it's relevant. It's you. That's how it's relevant. TwoHedWlf wrote: It's you. That's how it's relevant. Prove it's not. All evidence points towards it being you. Because I don't act like that even slightly. NO! 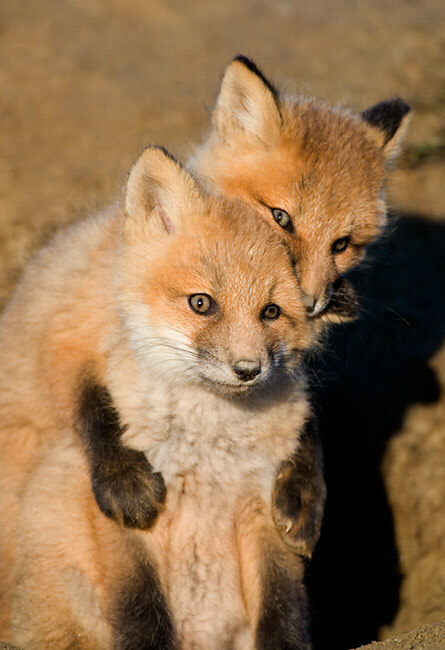 Let us never speak of foxes again. 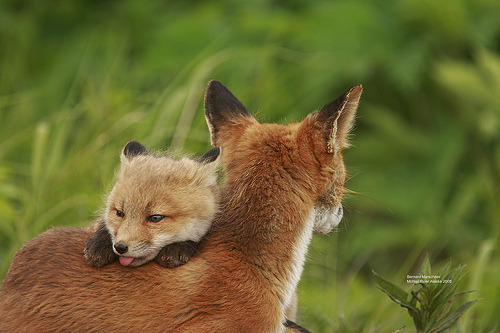 you sir are nuts, foxes are glorious creatures! Zukaro wrote: Prove it's not. All evidence points towards it being you. Speaking as someone who met you at High School 5 years ago and still hangs out with you today, you do act like this. GwaziMagnum wrote: Speaking as someone who met you at High School 5 years ago and still hangs out with you today, you do act like this. You are basing all this on one similarity. But one similarity does not make me anything like that character. Other than that single similarity we are COMPLETELY different in every way. Which is why I don't like people saying that I am like that character, because I'm not. There's one similarity and that's it, but other than that I act nothing like him. And in saying that I do, people will think I act like that character in every way, which is not true.